The World's Finest Custom Hats! 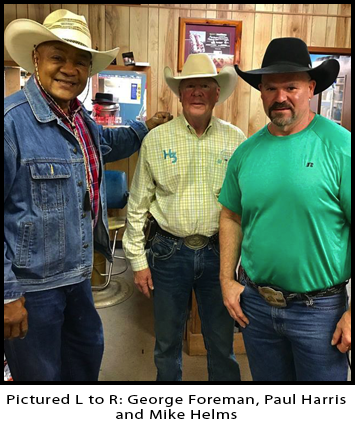 Welcome to Mike's Custom Hatters, East Texas outfitter of custom western hats for clientele across the world! 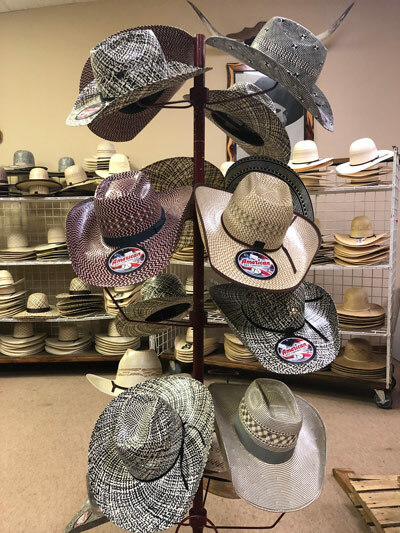 We've made thousands of fine custom cowboy hats for the professional rodeo cowboy, professional bull riders, members of the Working Ranch Rodeo Association, and we're the Official Hatter of the Roy Rogers & Dale Evans Museum! We use original custom molds plus the original irons and steaming equipment to produce what are historically accurate cowboy works of art. 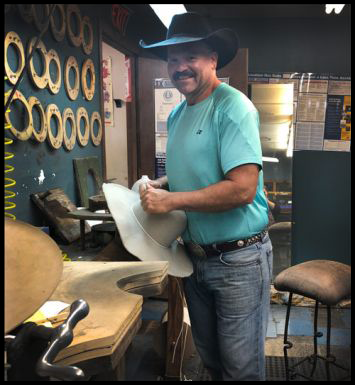 Designed for a lifetime of lasting beauty, Mike's hats are a must for any gentleman or lady who is interested in the look, feel, comfort and durability of a genuine custom-made American Western or Cowboy Hat. every time! 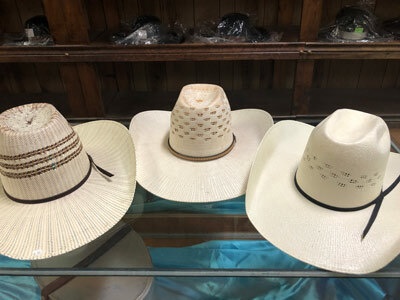 We also stock a complete line of factory straw hats and all the accessories you need to complete your western look! 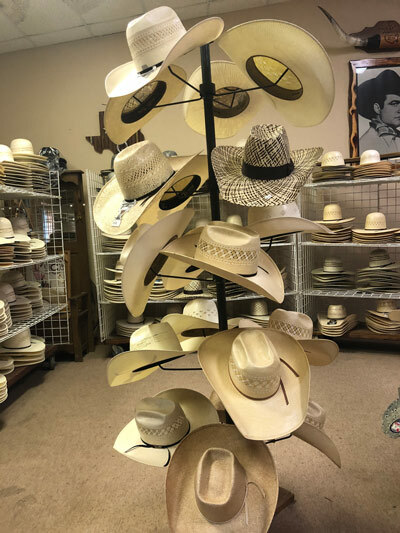 In addition to serving the world via internet, Mike's Custom Hatters also serves greater East Texas including Longview, Tyler, Marshall, Carthage, Jefferson, Diana, Ore City, Gilmer, White Oak, Gladewater, Big Sandy, Hawkins and the surrounding areas. If you're in the area, be sure to come see us. We look forward to meeting you and giving you the tour of a true hatter factory. 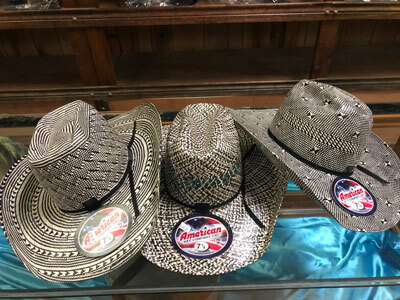 American, Twister and Rodeo King straw hats are available in store now. Come in and try yours on today! 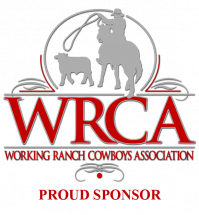 A few times a year, we do close the store in order to go set up at certain big shows or rodeos.